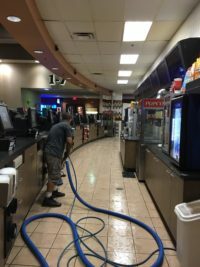 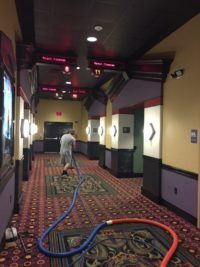 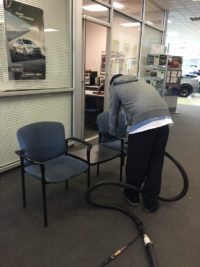 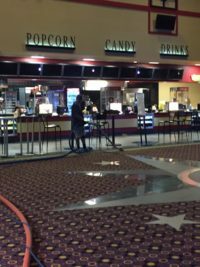 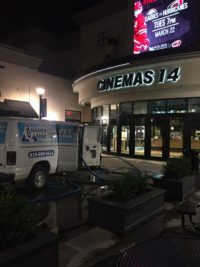 Offices, shops, restaurants, hotels, movie theaters and schools – to maintain or improve the image of your establishment and extend the life of an expensive investment, you have to maintain the utmost level of cleanliness to satisfy customers, employees and tenants. 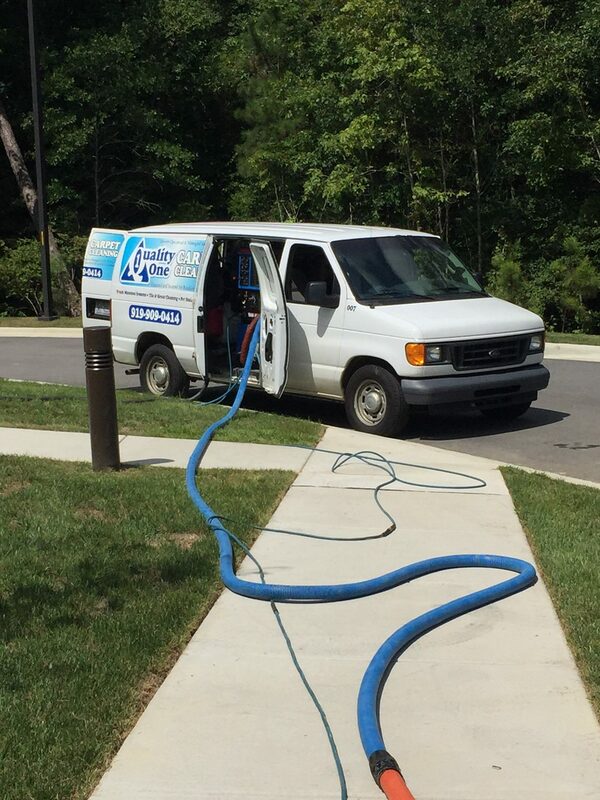 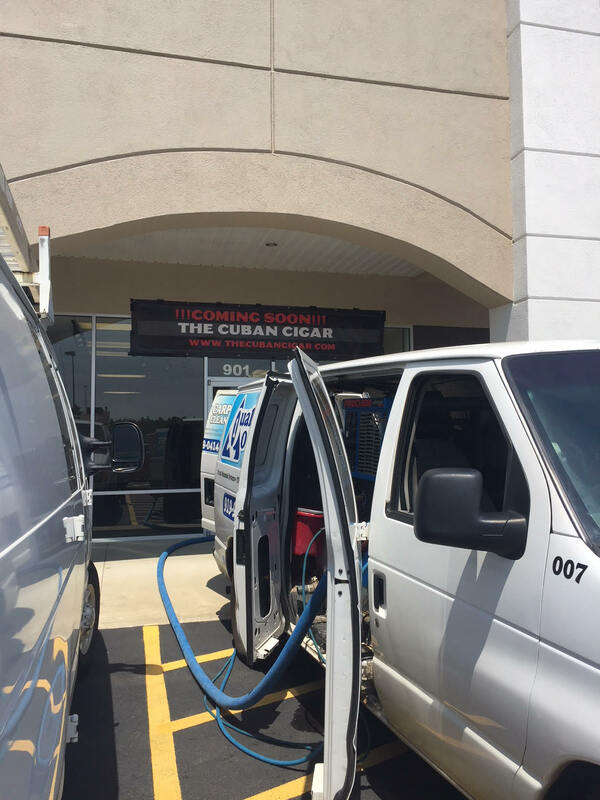 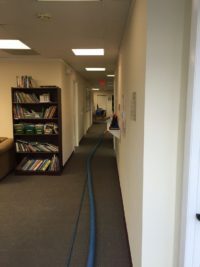 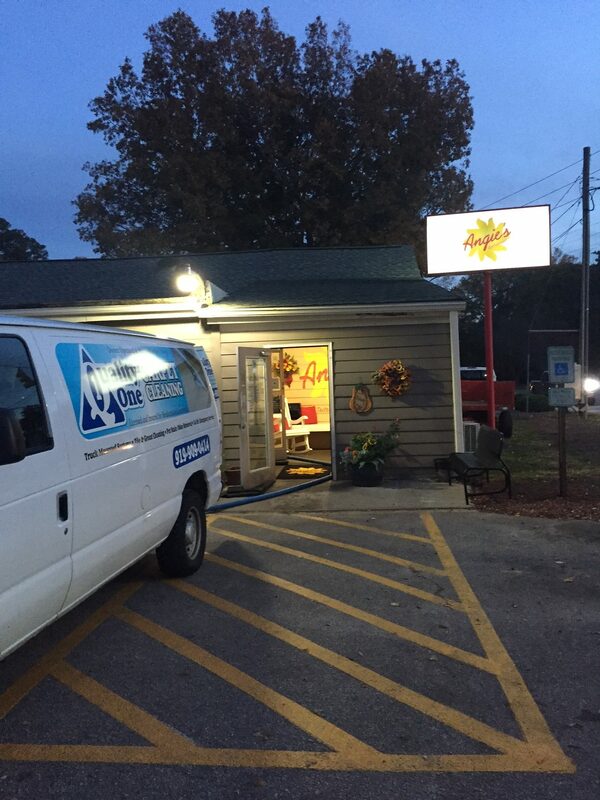 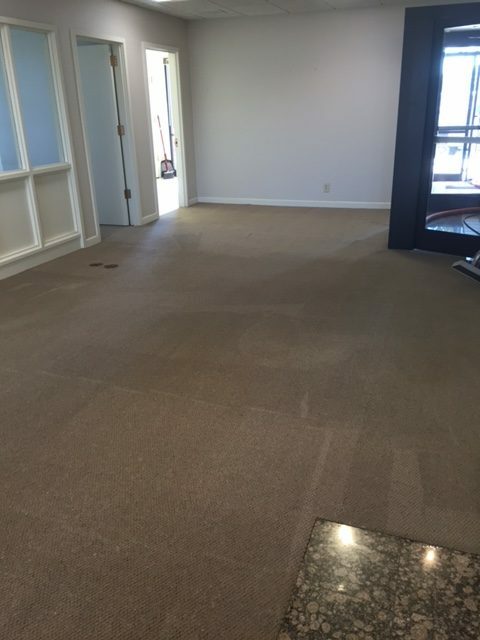 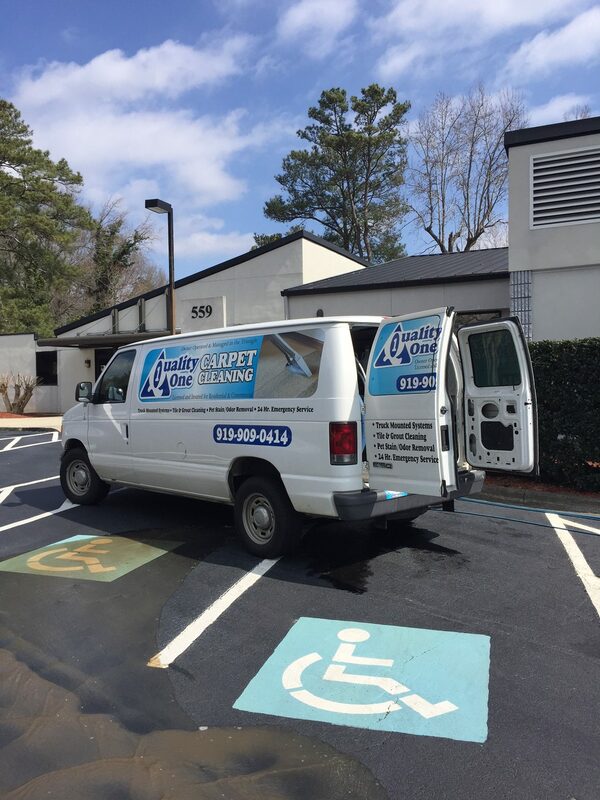 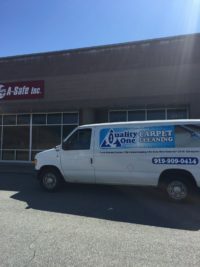 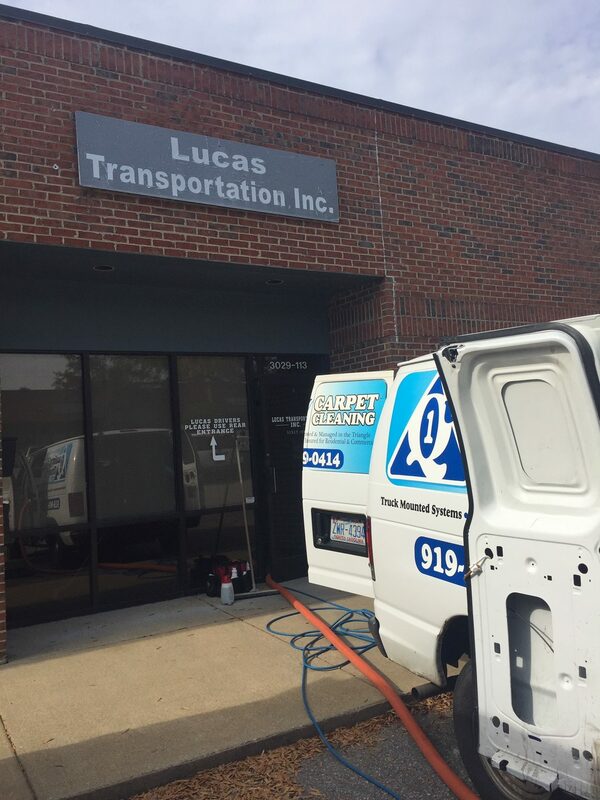 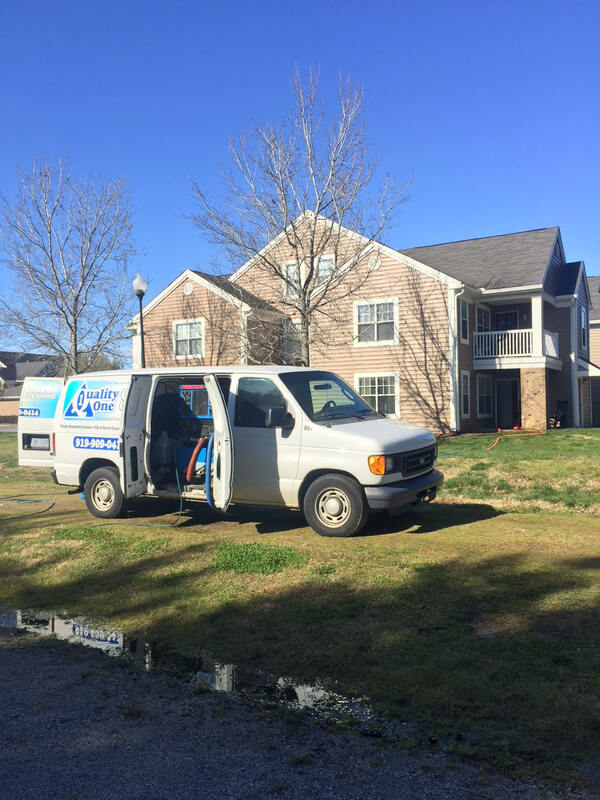 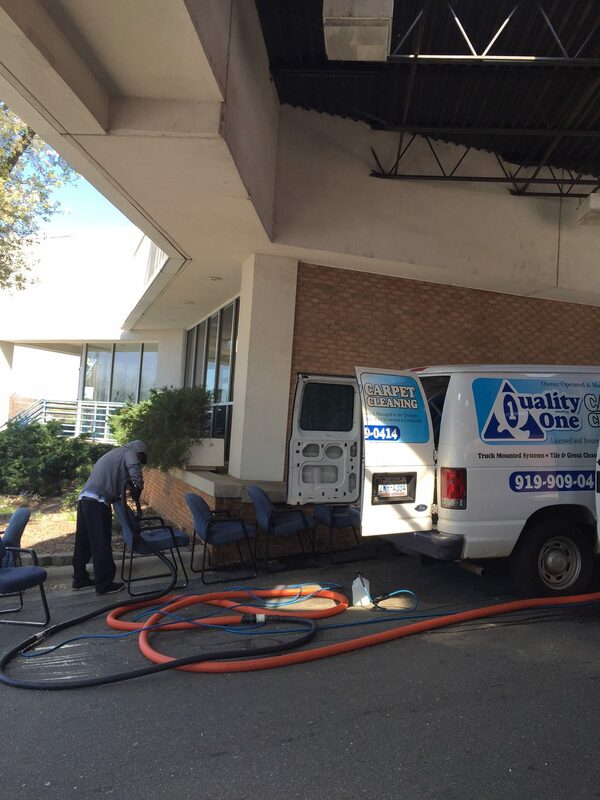 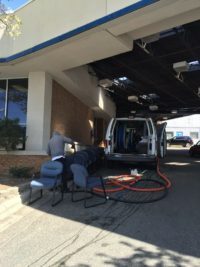 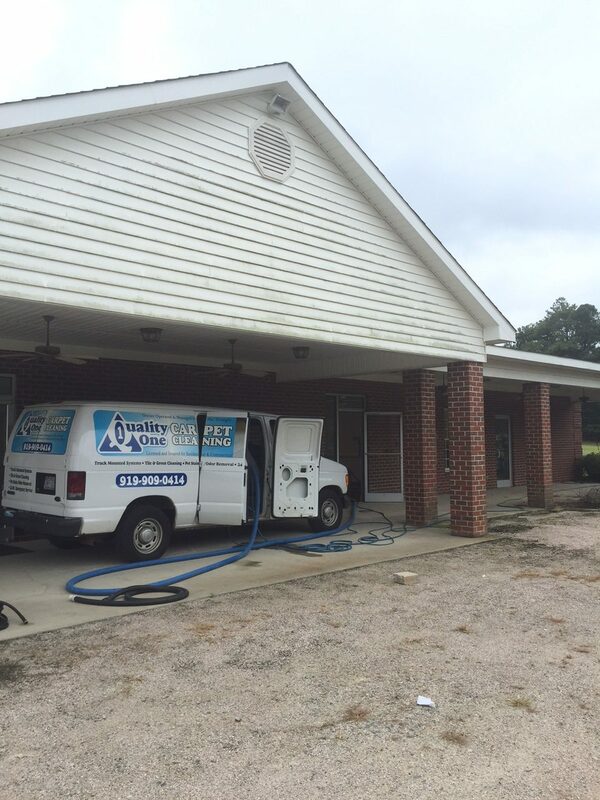 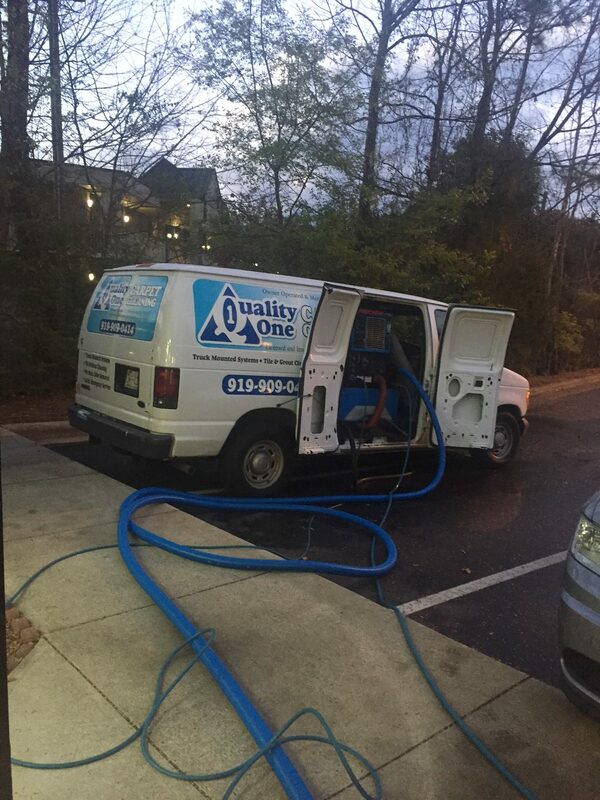 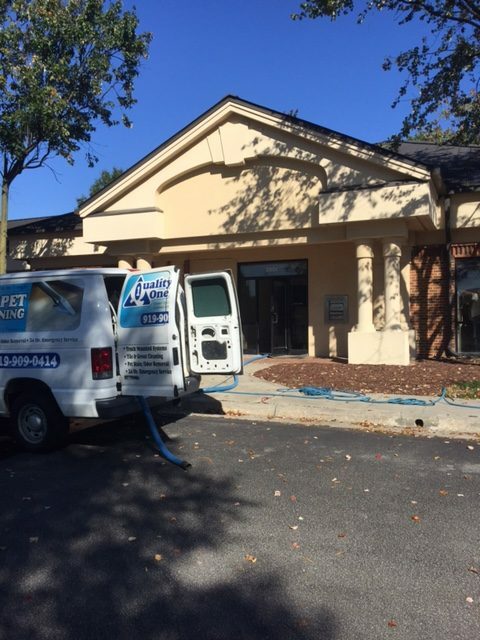 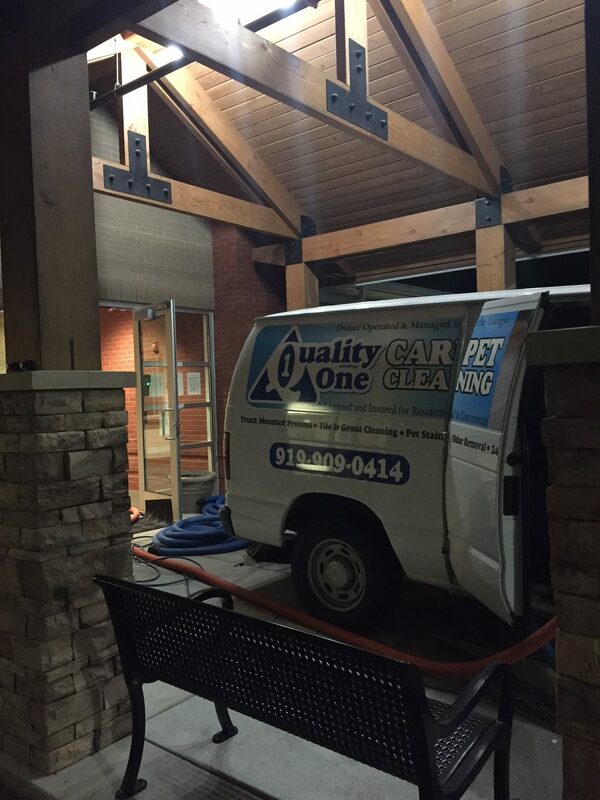 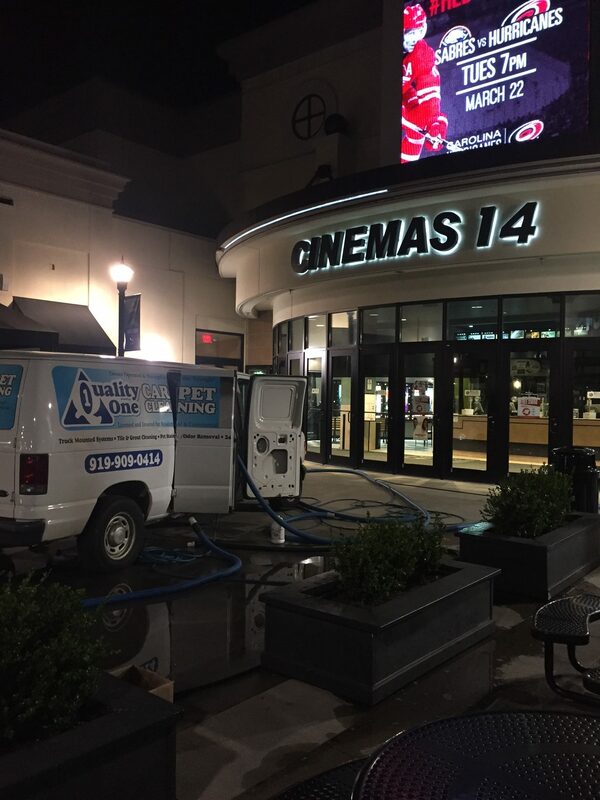 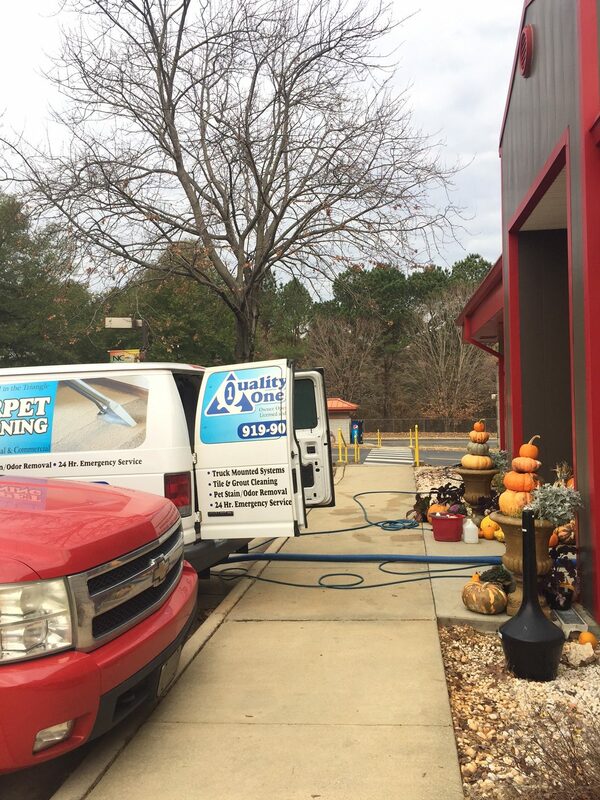 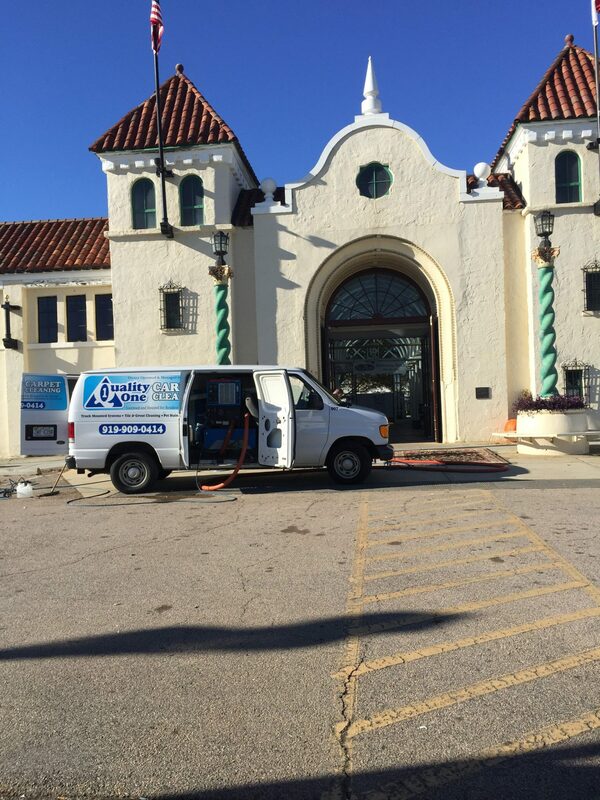 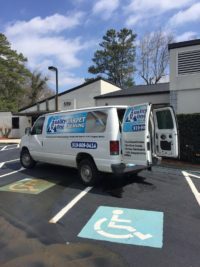 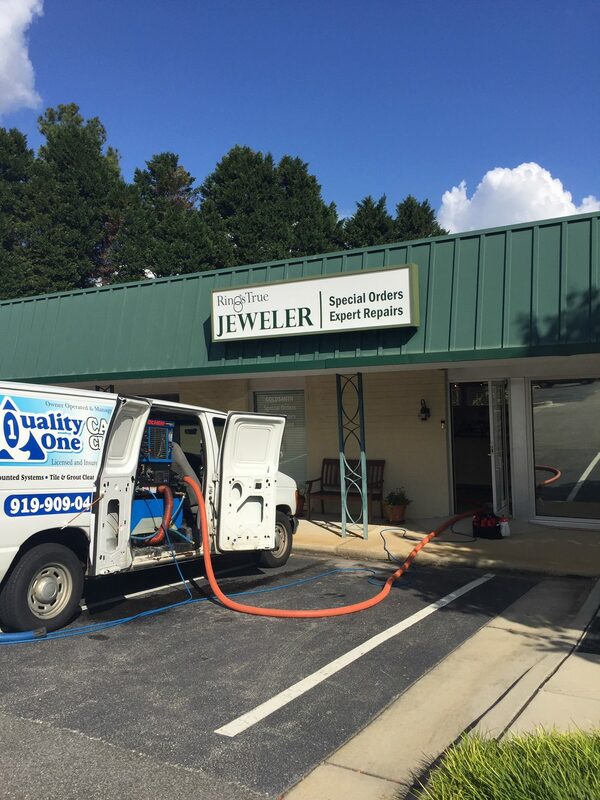 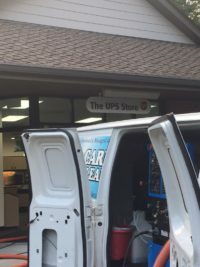 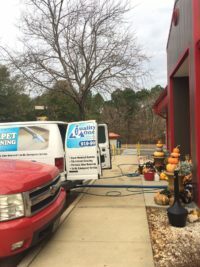 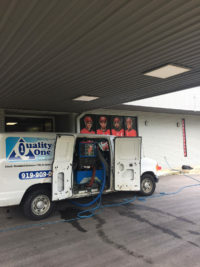 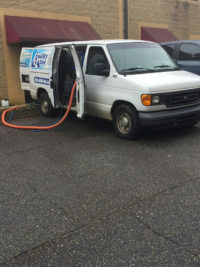 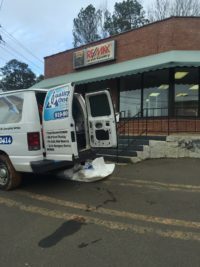 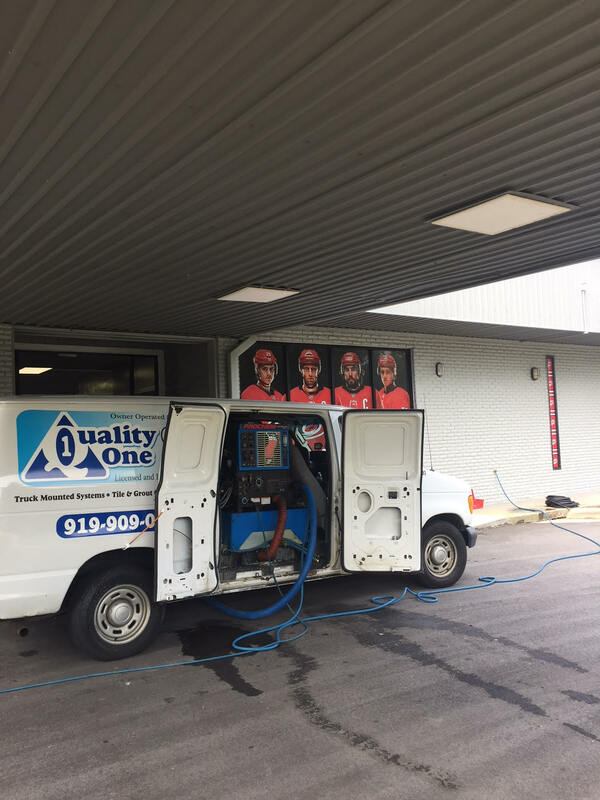 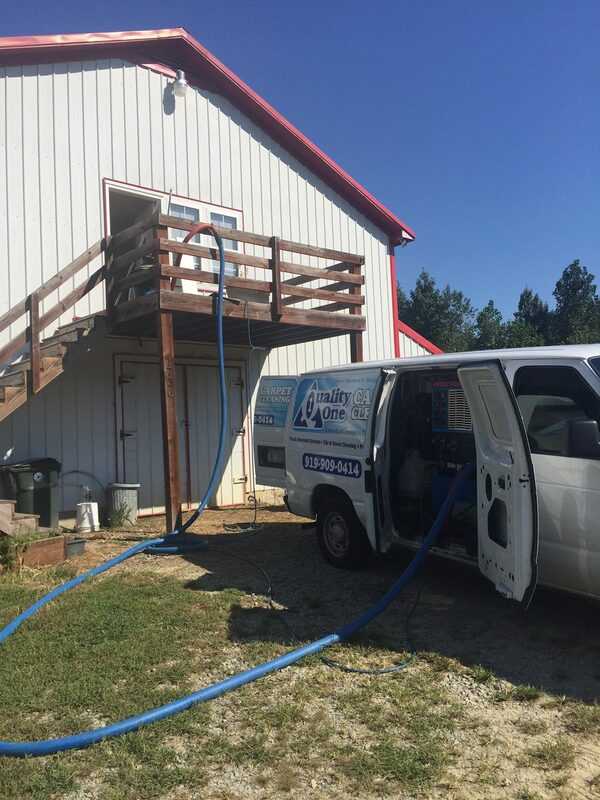 In order to provide the highest level of customer service to your guests, Quality One offers commercial carpet cleaning services in Raleigh, Cary and beyond. 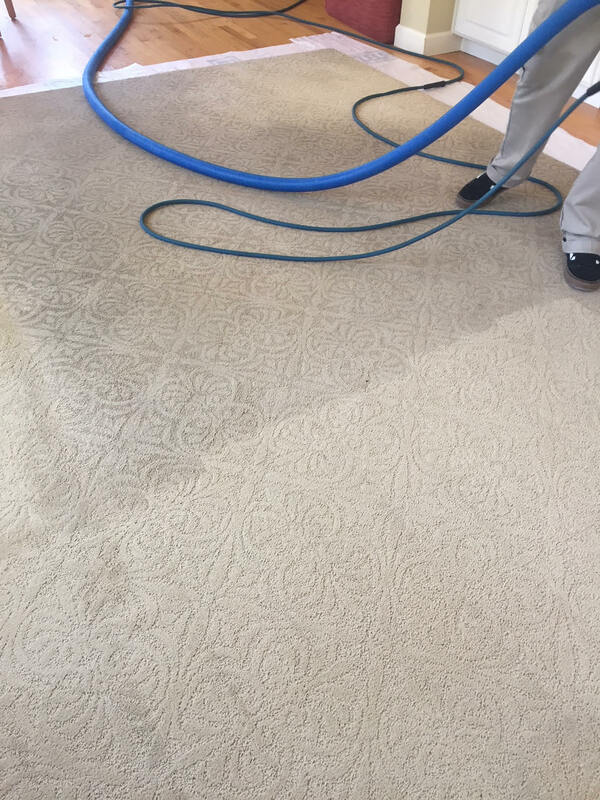 Our carpet cleaners also expertly clean area rugs, upholstery, tile and grout, too — no job is too large! 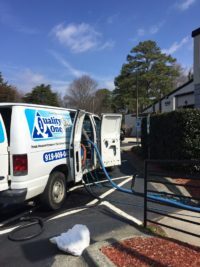 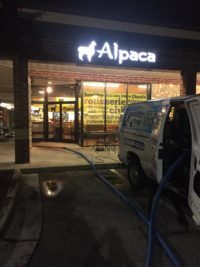 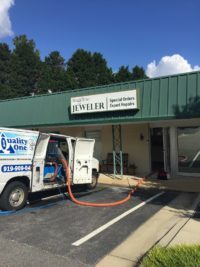 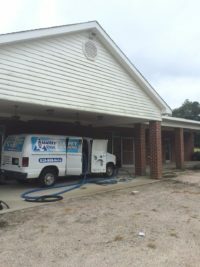 And, should you ever need it, Quality One Carpet Cleaning is available for 24-hour, emergency business and office carpet cleaning throughout Raleigh, Cary, Wake Forest and more. 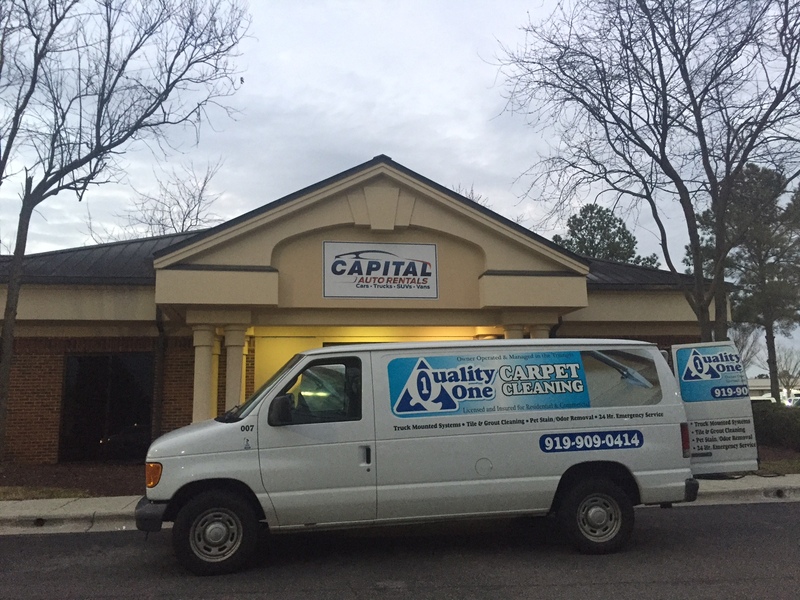 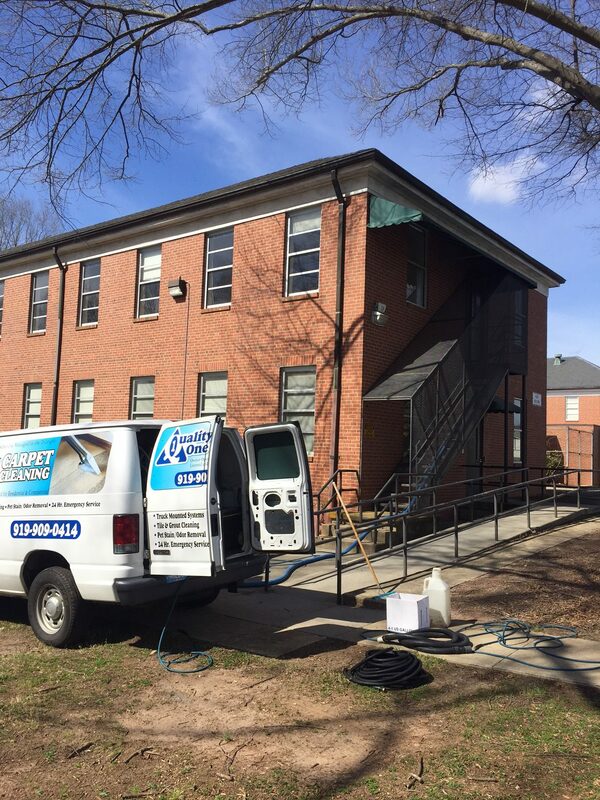 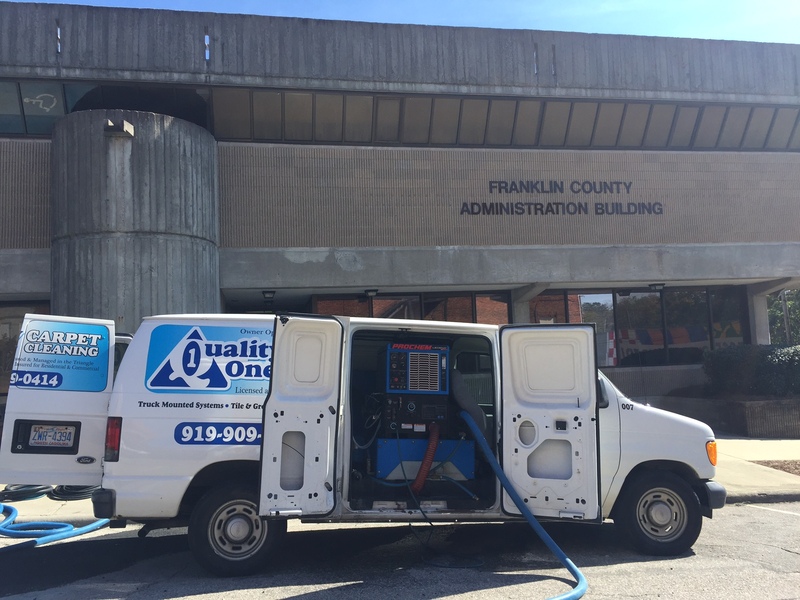 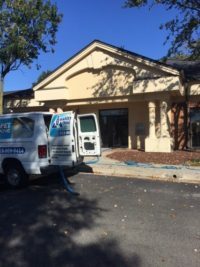 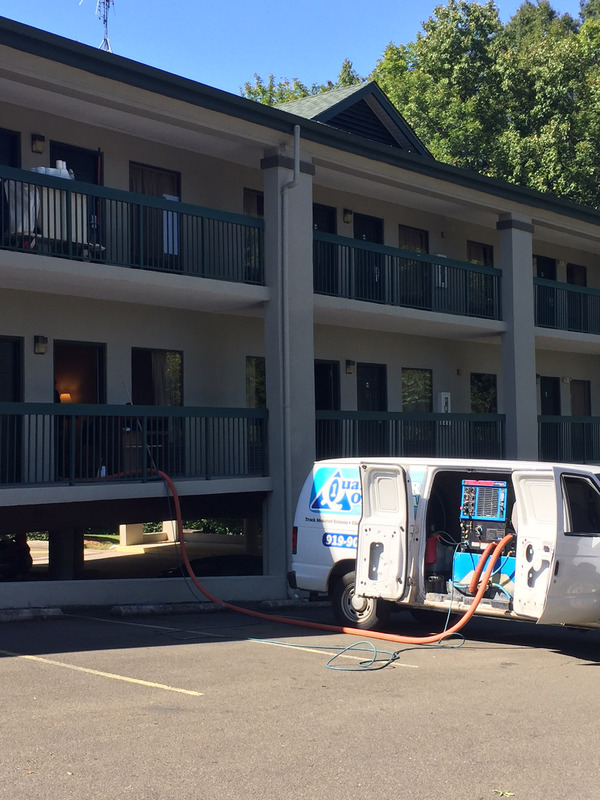 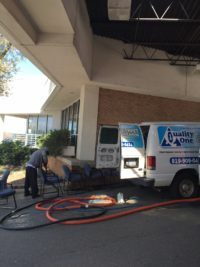 Quality One Carpet Cleaning has proven to be the company that meets the cleaning challenges posed by Raleigh, NC office complexes. 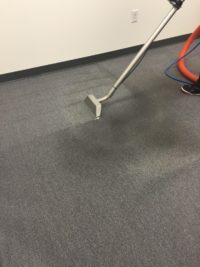 We deliver positive results every time, and we are experienced in all aspects of office carpet cleaning. 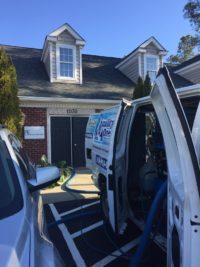 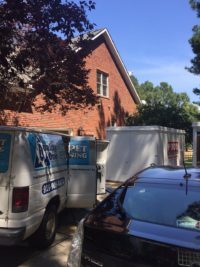 We understand what’s required when you are moving in or moving out of an apartment or office space rental. 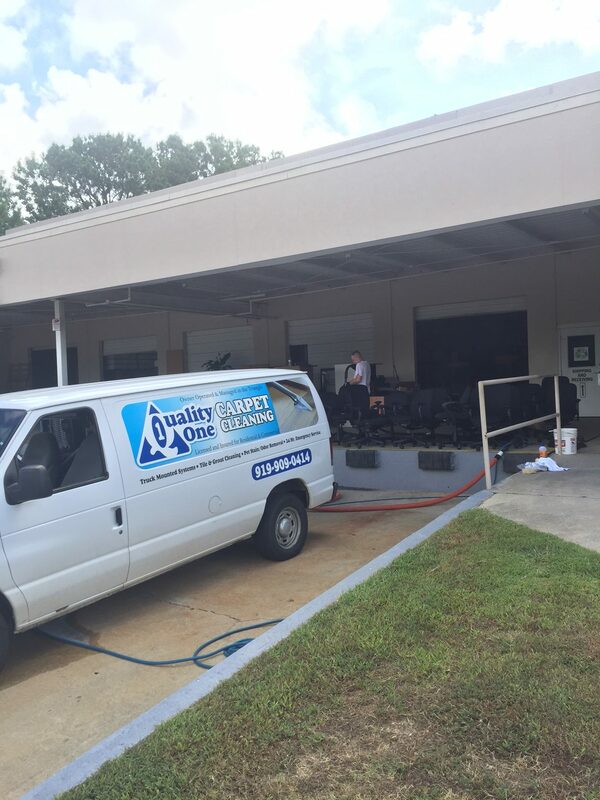 Our professional Raleigh carpet cleaning team will be happy to satisfy your requirements. 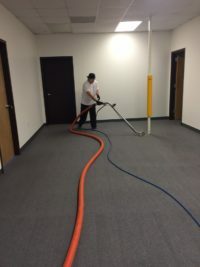 We offer reliable and quick end-of-tenancy cleaning service for all tenants and landlords. 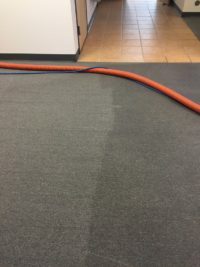 Today’s hotels demand a housekeeping operation which is efficient, productive and causes minimal disturbance to guests. 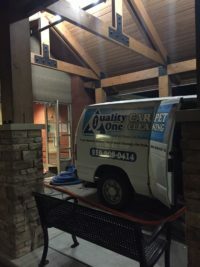 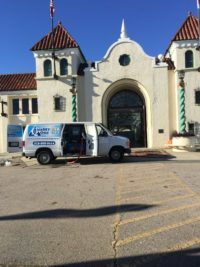 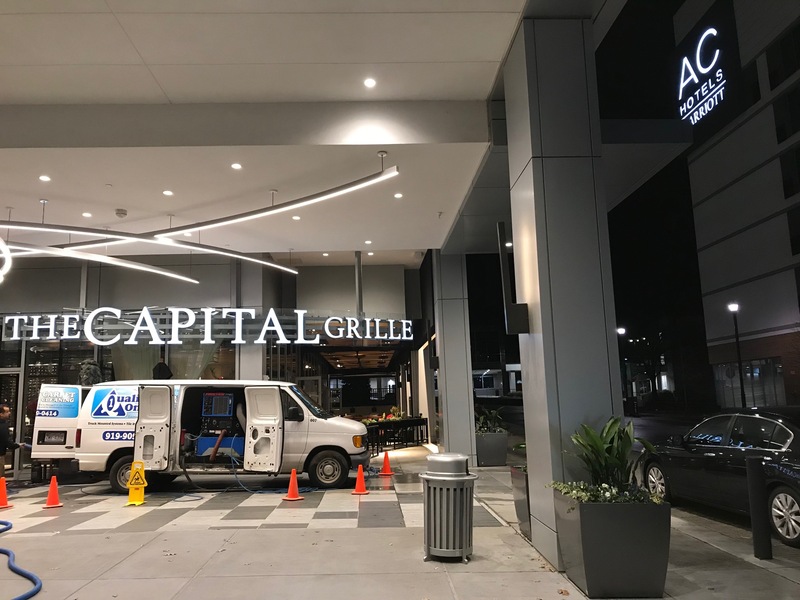 We specialize in cleaning tasks including overnight cleaning, deep steam cleaning of catering areas and the special treatment of decorative finishes, such as marble. 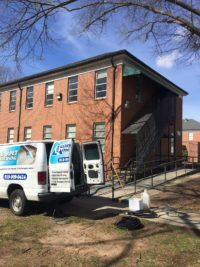 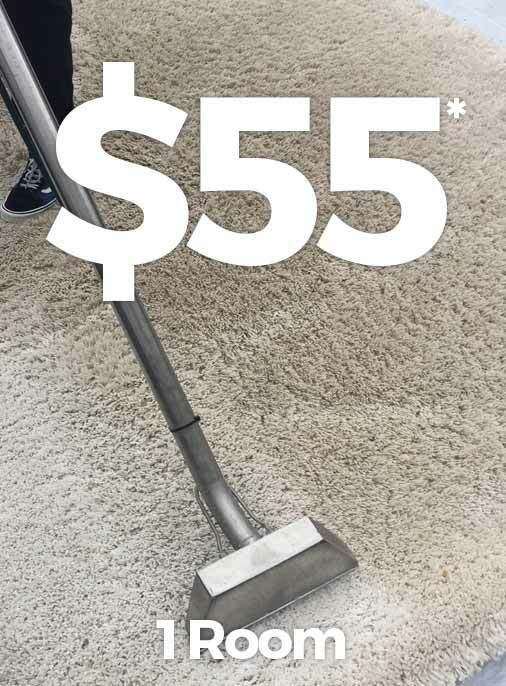 Quality One Carpet Cleaning has an excellent reputation for being top-quality Raleigh and Cary, NC school carpet cleaners. 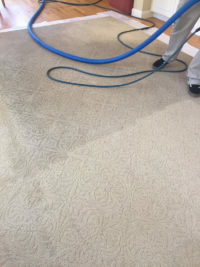 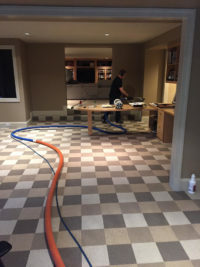 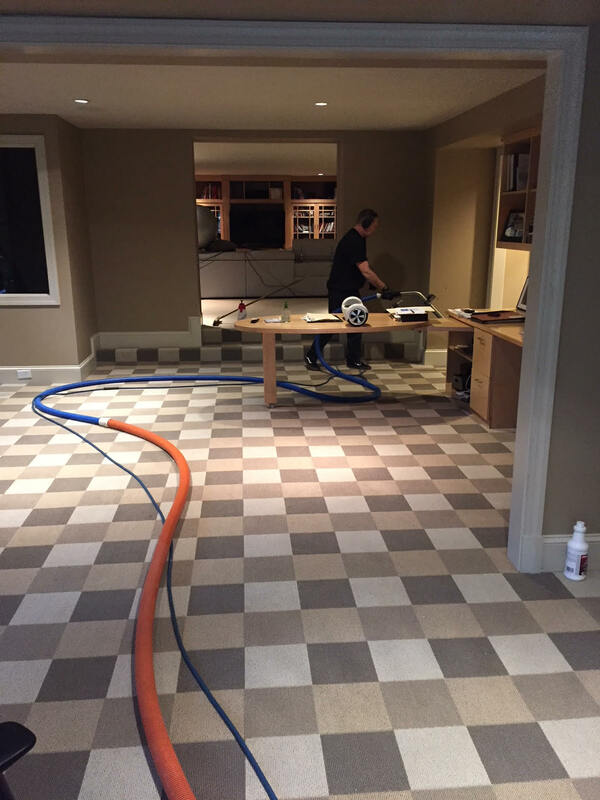 We use high-quality cleaning machines, which are built to last and can restore carpet, upholstery and bathroom tile to its former glory and radiance. 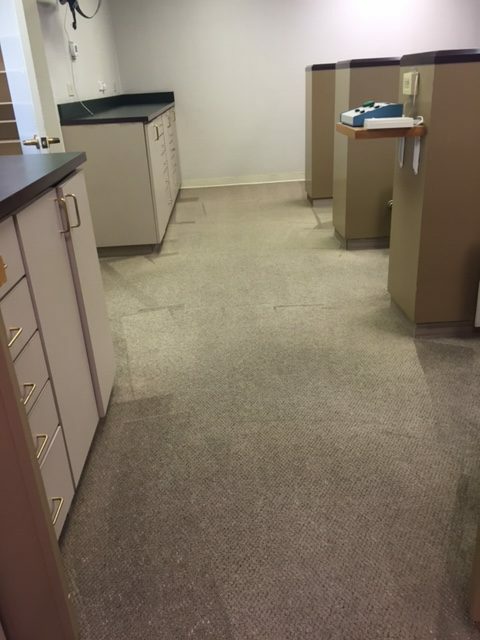 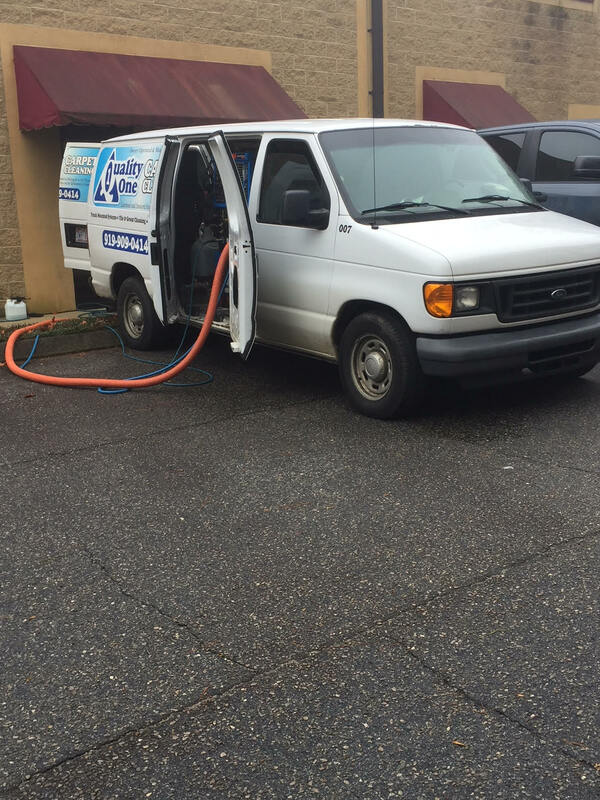 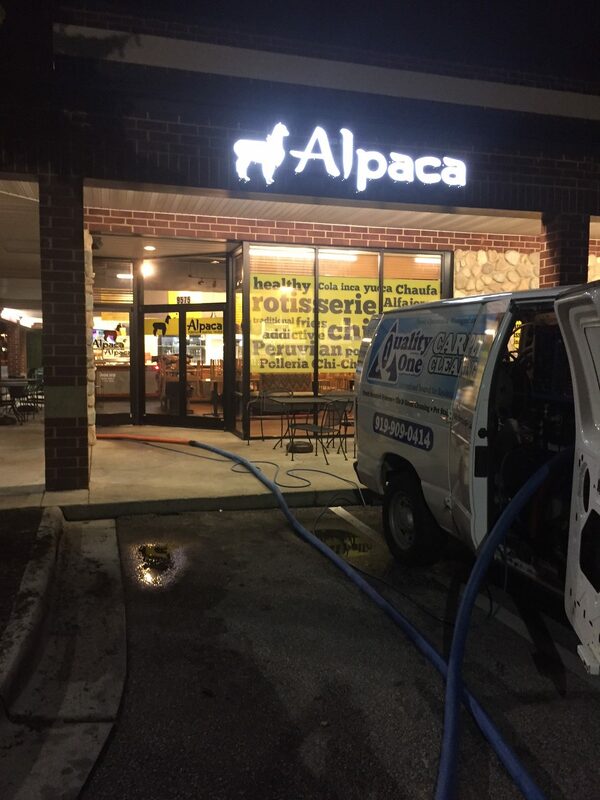 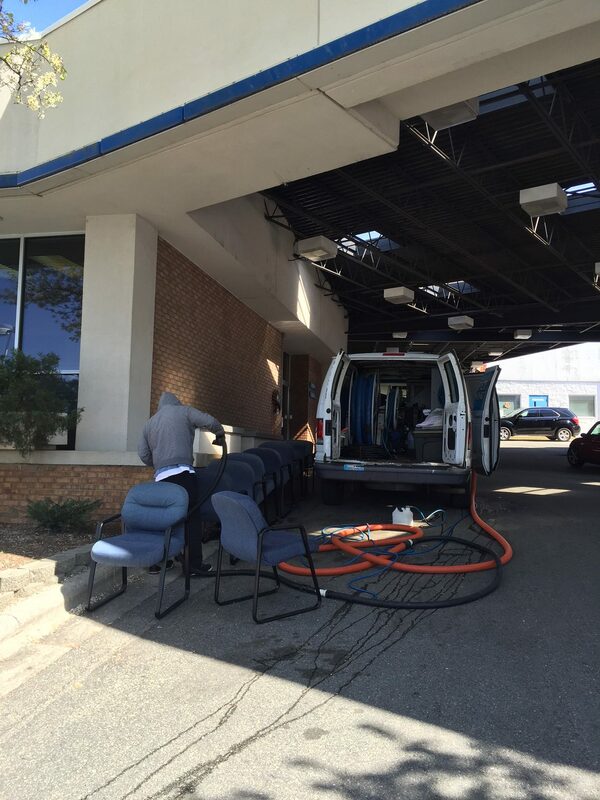 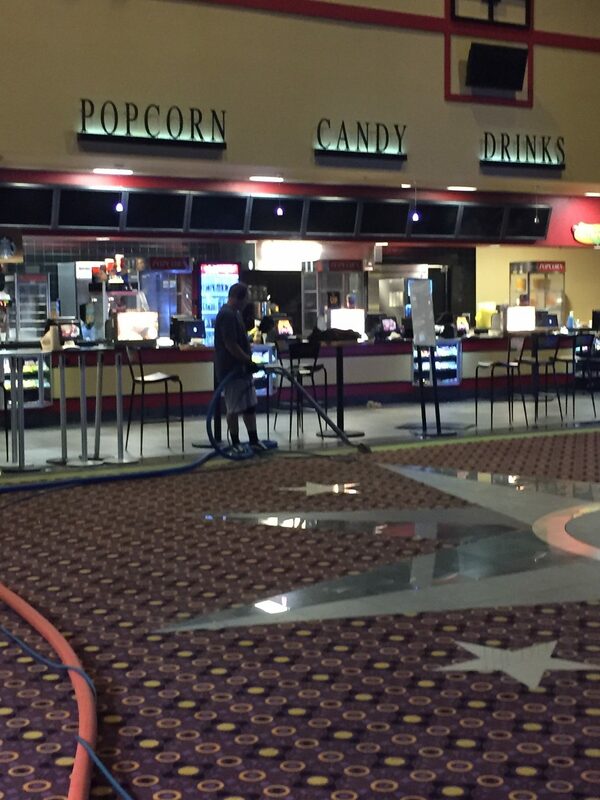 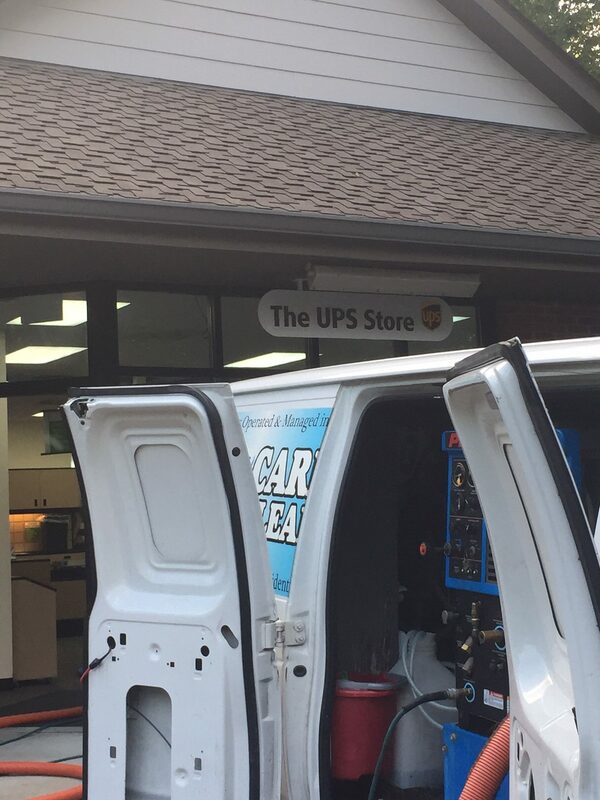 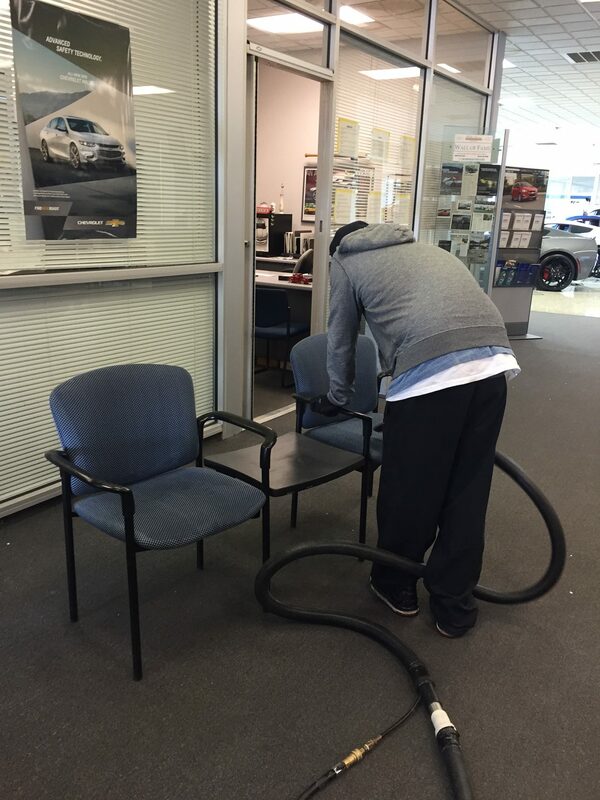 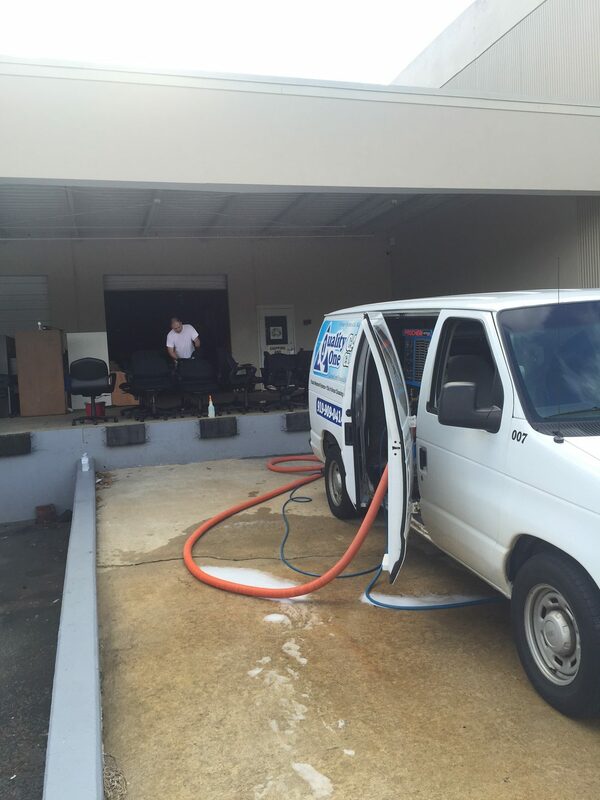 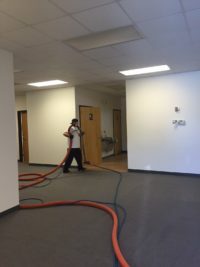 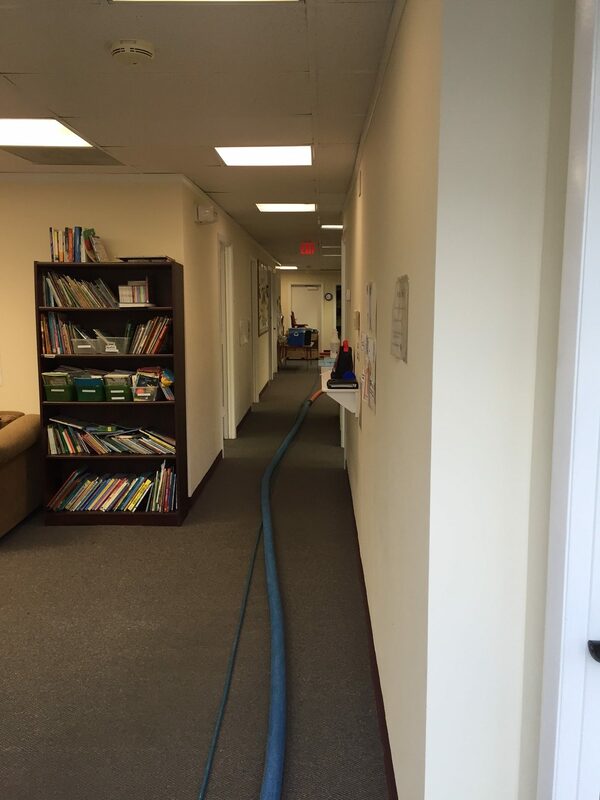 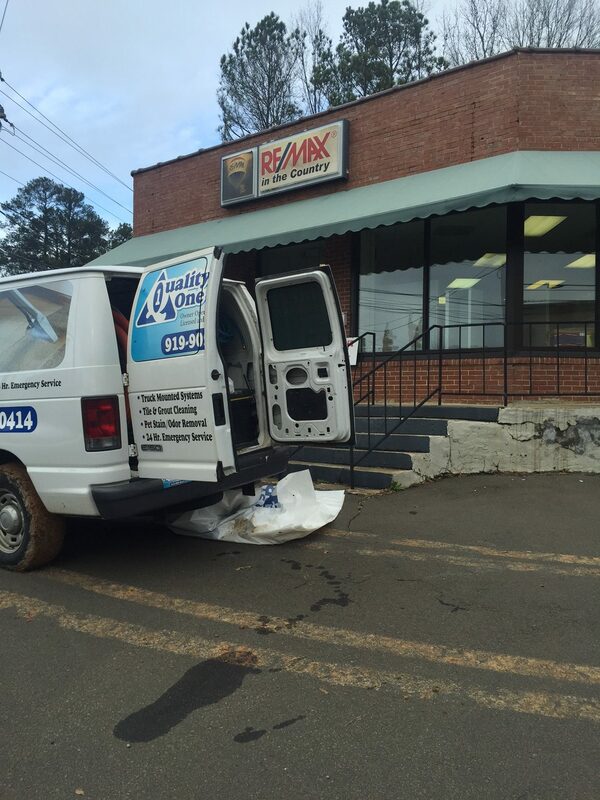 Be sure to ask about our commercial carpet cleaning plans, too! 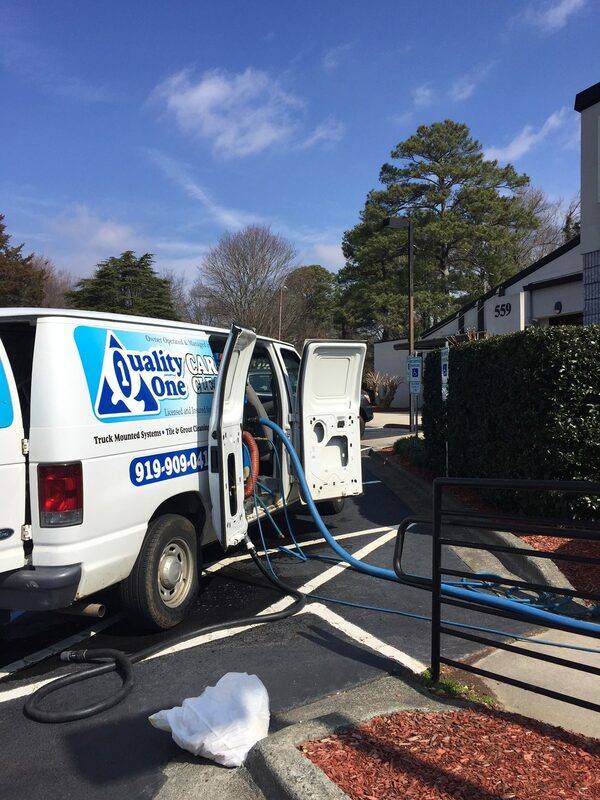 We’re available for recurring service on a monthly, quarterly, semiannually and yearly basis. Contact us for a free estimate! Quality One Carpet Cleaning provides expert residential and commercial carpet, area rug, tile and grout cleaning. 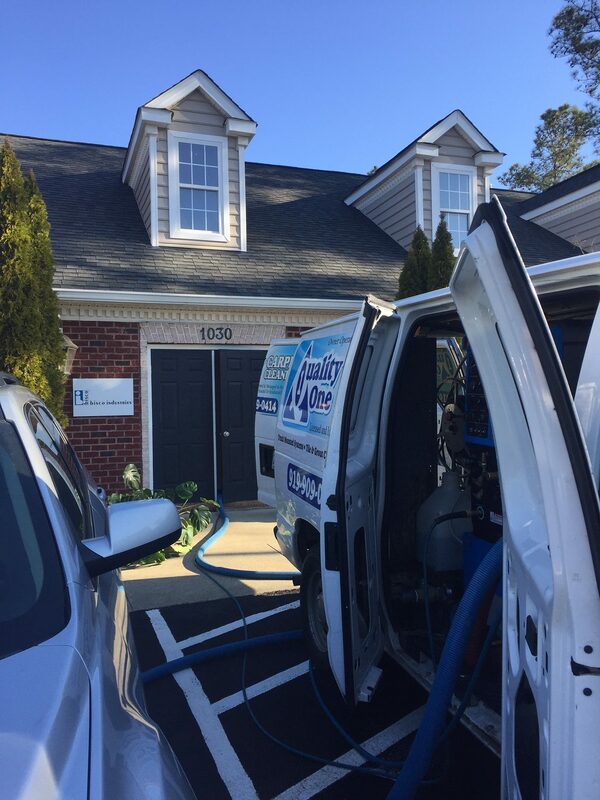 We proudly serve Raleigh, Cary, Garner, Wake Forest, Apex and all surrounding NC areas.